Hello everyone! 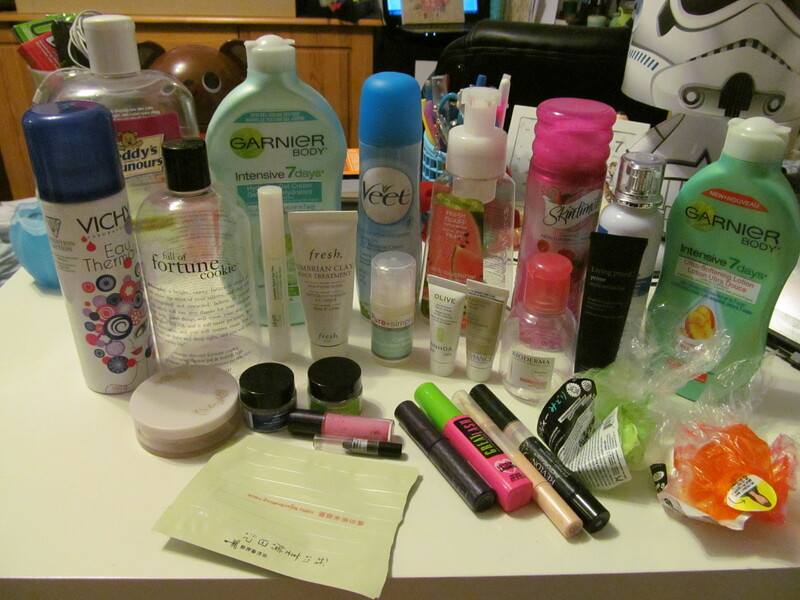 The long awaited empties post for this month I actually finished a bunch of products and they were really piling up so I really wanted to take a photo of them so I can finally throw then away in the garbage or recycle them. Thanks for stopping by! Looking forward to more posts from you on your blog.